Oh my god it’s June do not ask me about how writing went in May let’s just look at awesome stuff instead. Or this gender-swapped Lord of the Rings casting. The best wedding picture ever. So, what kind of Asian are you? 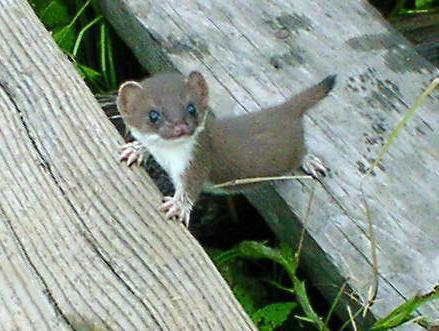 LOOK AT THIS BABY WEASEL. 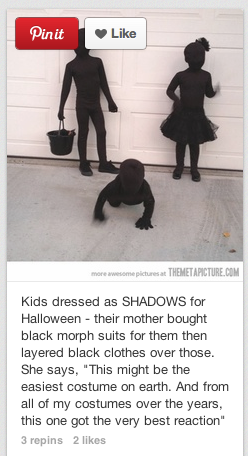 And these easy and creepy-awesome Halloween costumes. Watch this video, and then watch the rest of their videos. Fall down a YouTube whole of absurd hilarity. Now check out the awesome photographs this mother took for her daughter’s fifth birthday. What sort of awesome things did you find this May? 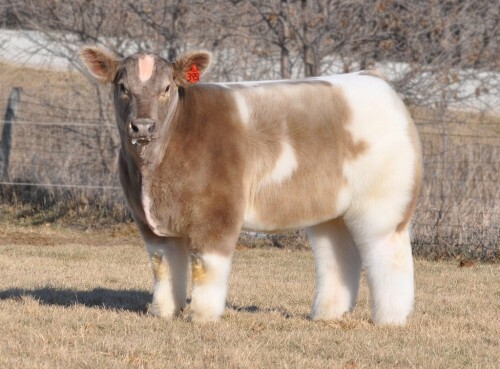 *My friendly neighborhood farmer, the Earthman John Carter, informed me that this is a cow that’s been fluffed up for show, rather than a specific breed of cow. Still fancy. Still majestic. 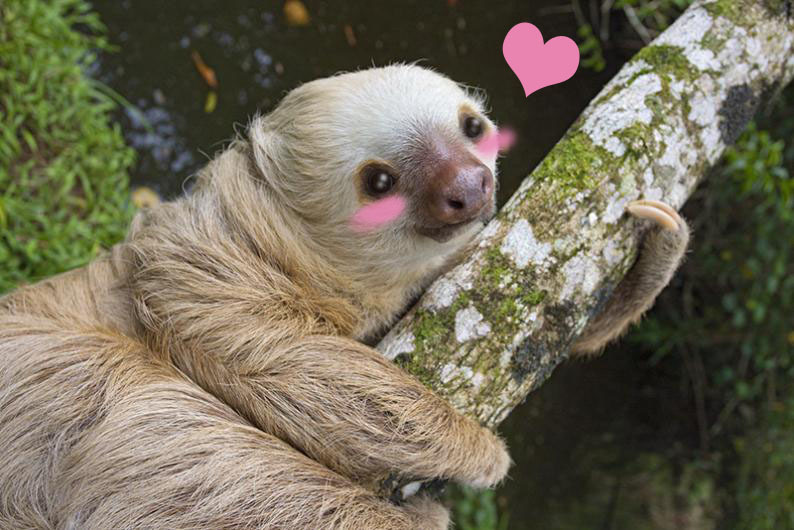 Posted in: Awesomeness | Tagged: awesome, awesomeness, baby weasel, BriTANick, convos with my 2 year old, easy Halloween costume, fancy cow, feminism, Lord of the Rings, planetarium, sloth, T-Rex wedding, waterproof planetarium, wedding picture, What kind of Asian are you? How Do You Continue Enjoying a Book That Offends You?